Goes on sale next year. 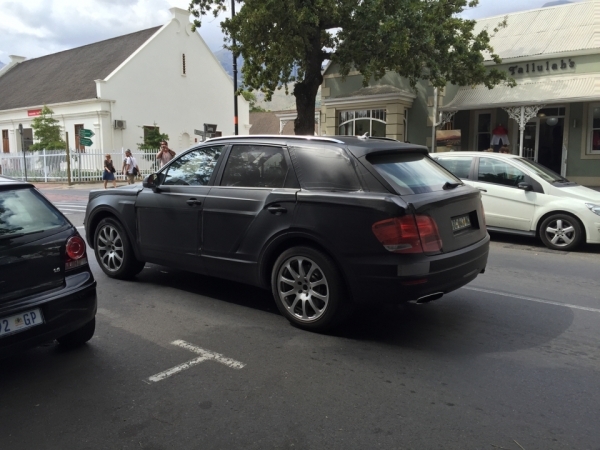 The recently named Bentley Bentayga has been spotted near Cape Town, South Africa, by reader Cdrik of Auto Plus. Still covered under deceiving camouflage and faux body panels, the SUV will be unveiled this year while its market introduction will follow next year, the British car maker had announced a few weeks ago. The Bentayga will be unveiled this year, followed by a market launch in 2016. 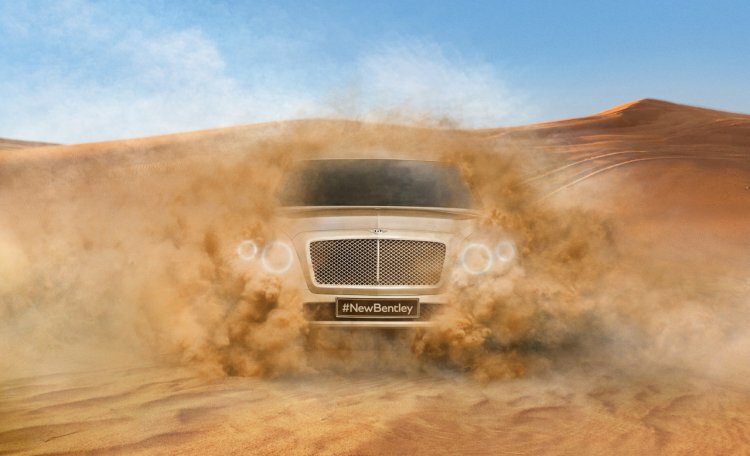 The company expects to sell a minimum of 3,000 units of the SUV per year, and believes that the Bentayga will create a new segment in the SUV market. A plug-in hybrid variant is expected in the lineup in 2017. The company has released a couple of teaser videos, and most recently, announced the vehicle's name in January. In December, Bentley made an announcement to upgrade its Crewe-based headquarters with a planned GBP 40 million investment for a new styling studio, R&D offices, and a technical workshop. Though unconfirmed, the Bentayga is based on the MLB-Evo platform, and will get driven by a 4L V8 or 6L W12 engine. All of that was largely to equip itself for the new SUV, which itself absorbed an investment of GBP 800 million, and three years of development.